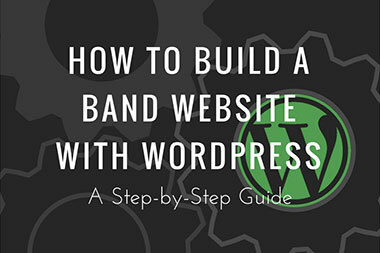 Now that you have WordPress installed, it’s to get to the fun part of actually creating your website. Every site built with WordPress uses a theme. A theme, for the most part, is used to create the look and feel of your website. 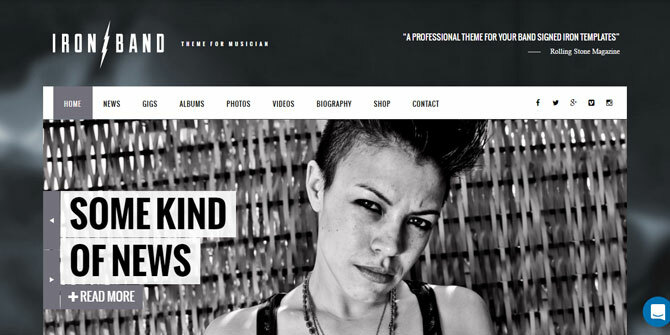 While WordPress comes with a stock theme, it will be much easier if you use a theme specifically for bands and musicians. In this post, I’ll give you four great recommendations for band/musician themes. These themes are paid and range from $59 to $64. While there are free themes, paid themes like the ones I list will be the easiest to use, likely look the best, and often times will come with additional functionality (in the form of added plugins). So I would strongly recommend going with a premium, paid theme like one of the ones I list below. Note, when you purchase a theme, you will get lifetime updates plus 6 months of support (to answer any questions or solve any problems you have). It’s definitely worth it. One final thing to note, if you want to follow this tutorial to a tee, you will need to go with my number one recommendation below, the FWRD theme. Steps on customizing the theme, creating the homepage, and setting up events, will utilize this theme. 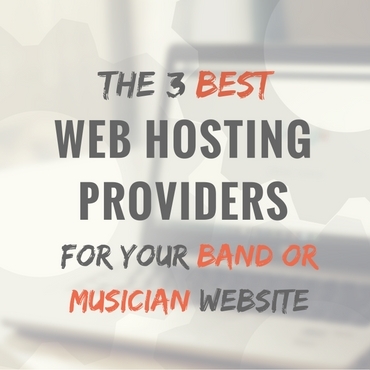 The FWRD Theme is my number one recommendation for your band or musician website. It is the theme I use for my solo act, Alter Heart’s website, and I could not be more happy with it. 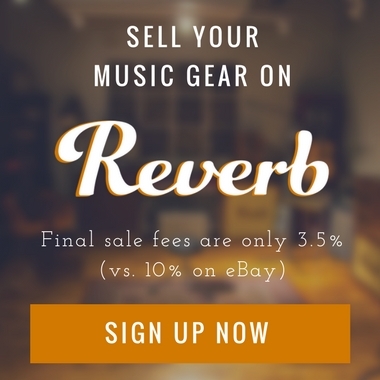 It was easy to set up, simple to use, comes with added plugins for adding events and music players to your website, and best of all, is integrated with WooCommerce (the e-commerce plugin for WordPress). The theme utilizes the Visual Composer Page Builder (a drag-and-drop page builder) to make creating pages easy, especially for those with little to no coding experience. The theme also comes with five pre-built layouts which you can import to your website. From there, you can make changes as needed. This can help you to find where things are located on the backend and where they show up on the frontend. 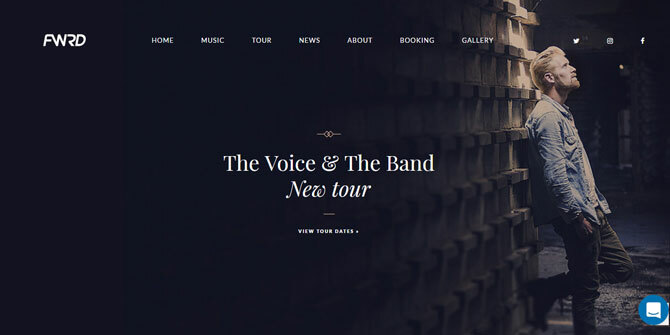 For Alter Heart’s website, I went with a design that is similar to “The Voice” pre-built theme template. This template features a one-page, homepage design (you can still create more than one page). This design worked well for me since I don’t have that much content besides my music and simplifies my website layout and navigation. Like I mentioned in the intro above, if you want to follow along on how I customize the theme settings and create a homepage similar to the one I created with Alter Heart, you will need to use the FWRD theme. IronBand features an almost online magazine style look. The theme includes functions for adding events, MP3 players, photos and videos, and news/blog posts. It uses one main “look” but the site colors can easily be changed. Next up, the Lush theme is one of the best sellers on CodeCanyon (the site for buying the theme) and features a clean, simple design. It offers 9 different theme template layouts which you can import to your site. It too uses the Visual Composer Page Builder to make creating pages easy for non-web designers and integrates with WooCommerce. Finally, it also offers functionality for adding photo albums, events, audio players, and more. Finally, my last recommendation is the Mesh theme. 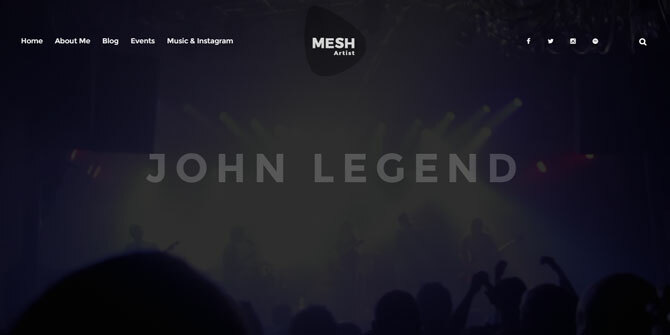 Mesh offers a simple design and gives you 9 different pre-built theme templates that you can import to your site. It also uses the Visual Composer Page Builder and includes functionality for adding events, booking, photo albums, and more. Take time to look at each theme and find one that is right for you and your band. You may try to find one that offers a template that already looks how you want your website to look. But remember, each of theses theme offers a ton of options and customizability, so you can pretty much get any of them to look and feel how you’d like them too. 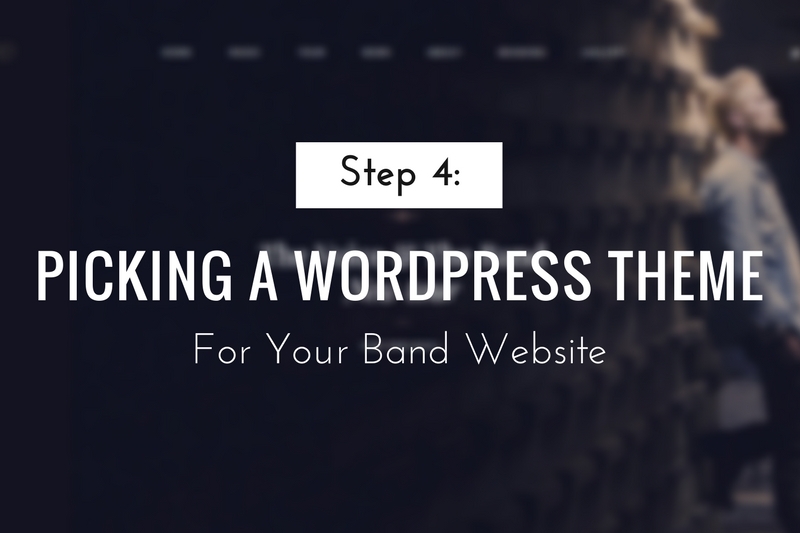 Once you find the theme you’d like to use, purchase it and let’s move onto Step 5: Installing Your Theme to Your Band Website.